TeleGeography recently traveled to Rio de Janeiro to attend Capacity Latin America, where I moderated the panel “Laying the Foundation – Building the Necessary Steps to Encourage Future Investments in the Latin American Region.” My colleagues and I had the chance to catch up with players across the submarine cable industry to identify the most important trends in the Latin American market. One of the key takeaways from discussions we had at the conference was the re-emergence of a submarine cable construction boom. Latin America previously saw an influx of new subsea infrastructure from 2000 to 2011. Now, with two new cables under construction and one just announced, the region is poised to witness a significant increase in new capacity. Nowhere is this more true than on the core U.S.-Brazil route. Perhaps most interesting to note is that two of these planned projects, Seabras-1 and BRUSA, will bypass the well-served metropolitan area of South Florida, long considered to be the Internet hub of Latin America. Instead, the companies behind these projects picked New York and Virginia Beach as landing points. No doubt these choices will offer an alternative route to future customers who seek network diversity and redundancy. Is this the start of a new trend? 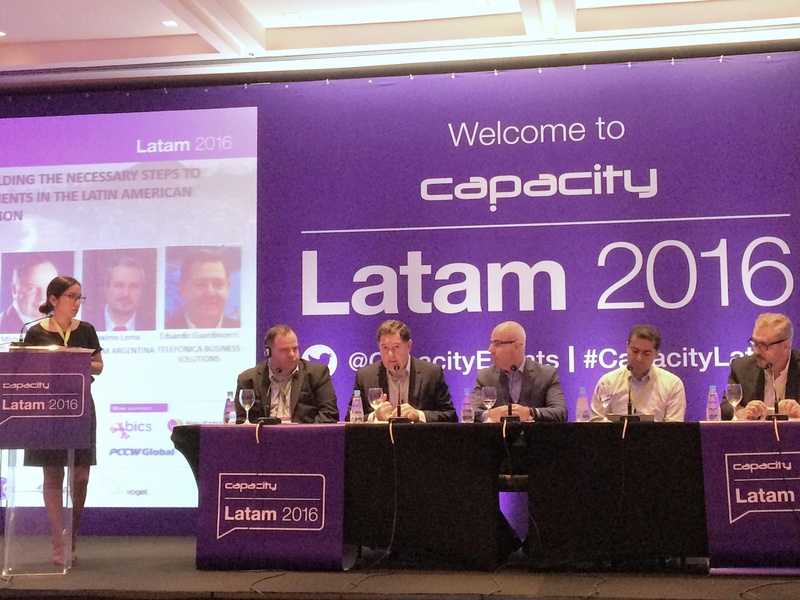 We look forward to attending Capacity Latam again next year to keep up with the latest investments in the region. 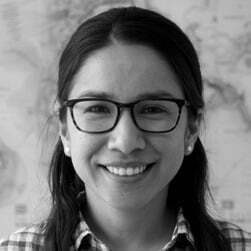 If you’re interested in keeping up with the market too, whether on Latam or other routes, click the link below to download a free list of future submarine cables TeleGeography has put together. 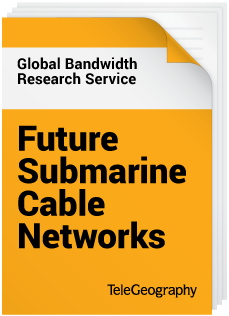 Get the scoop on all planned submarine cables covered in our Global Bandwidth Research Service.